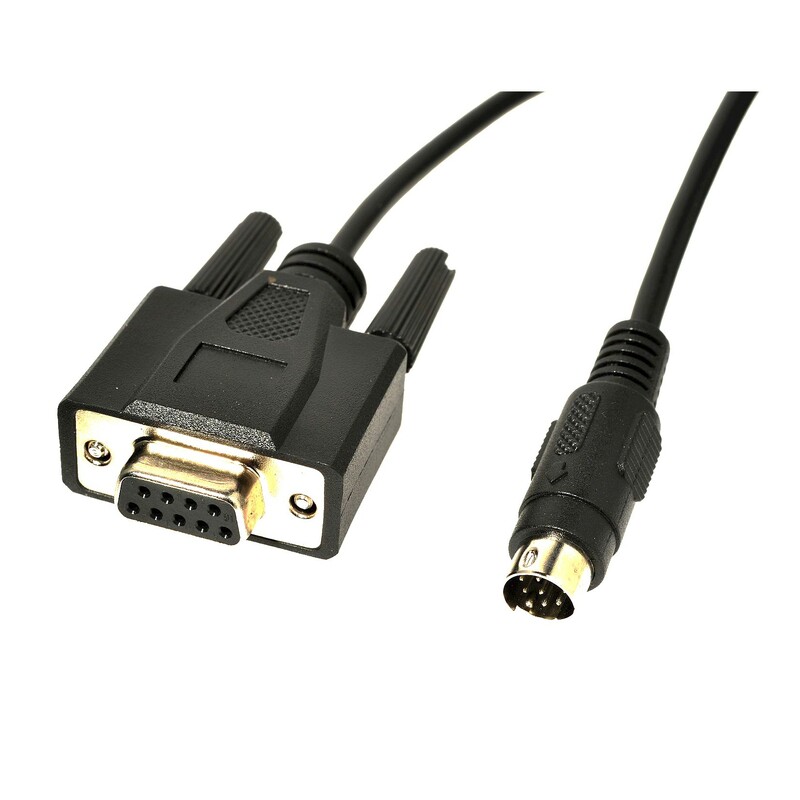 Using our MD8DB9 8 pin mini DIN to serial adaptor cable allows connection between a single device to a serial port on a computer. Available in 1.8m lengths it directly converts the ground, transmit and receive signals from the 8 pin mini DIN which is standard on most units to the corresponding pins on the computers 9 pin D-sub serial port. If multiple device connection is required to a single computer serial port the BB9 multi drop breakout box would be applicable. 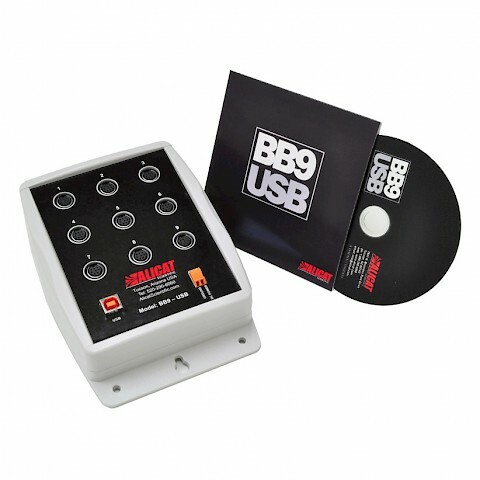 If multiple devices need connecting to a single USB port then the Alicat BB9-USB multi drop breakout box would be used.